The incident happened last night at Rathmullen Park. 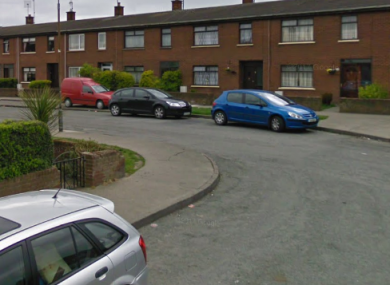 GARDAÍ ARE INVESTIGATING a shooting in Drogheda last night in which a number of shots were fired at a house in the town. The incident happened at Rathmullen Park, Drogheda shortly after midnight. Gardaí have said that the house was hit and that it was unoccupied at the time. No injuries were reported following the shooting. Email “Shots fired at a house in Drogheda”. Feedback on “Shots fired at a house in Drogheda”.